Kim Atienza. 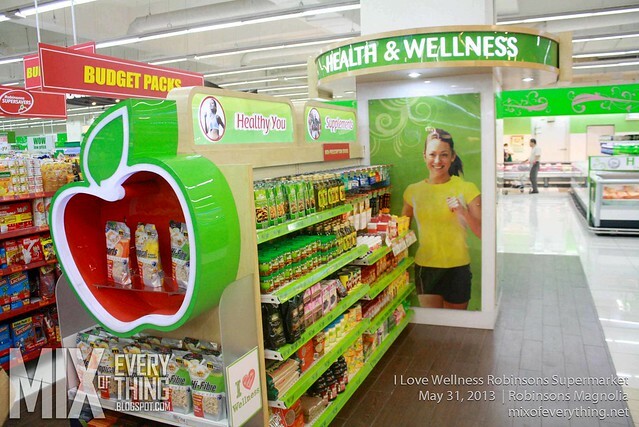 Love for wellness & being the abassador for Robinsons Supermarket. - Hello! Welcome to my blog! Kim Atienza. 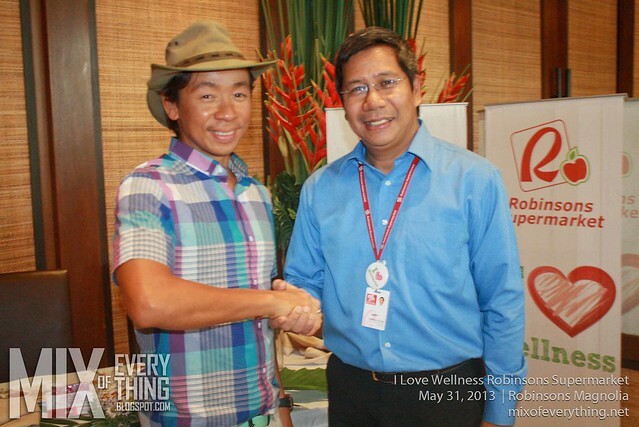 Love for wellness & being the abassador for Robinsons Supermarket. Health and Fitness seems to be the "IN" thing right now and yes it is becoming a trend and a lifestlye for people like kuya Kim Atienza. Kim Atienza- 'Information Powerhouse' regularly goes to the gym, life weights, does aerobis and eats the right food. 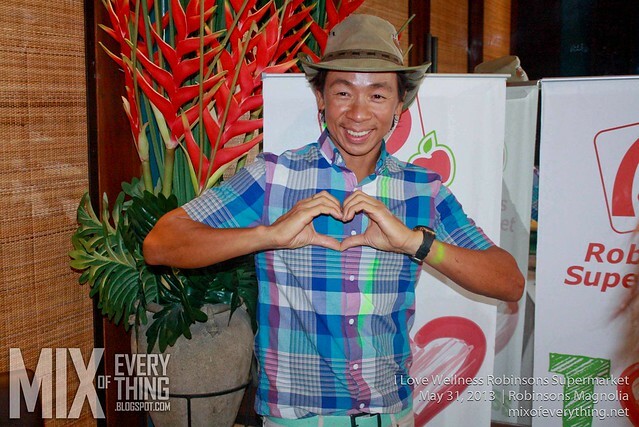 As we all know Kim Atienza suffered a stroke two years ago and this changed his life forever. He shared to us what happened and what he was feeling and what he went through. I tell you, it was tough and after the talk it somehow makes me want to life a healthier lifestyle. Married and a father to three wonderful children, was also his inspiration during the recovery. It was hard indeed and tough but Kim proved that he was tougher and surprised many when he went back on top of his feet few weeks after his health scare. Advised by doctors to do 30 minute daily walks became somewhat an addiction. Walk-run exercise followed, joining his first 3k run, 5k, 10k and so on. Now, his regimen is swim-bike-run routine. He also shared his diet with us, black coffee, while wheat breads, barley juice, sweet potatoes, muesli, pasta, bagel, fruits, corn, peanut butter sandwich, brown rice, fish, lean meat and leafy veggies. Now that's some diet! With the things that has happened to him, he is now more conscious on the things that he does especially what he eats. Guess where he buys what he eats? Robinsons Supermarket of course. 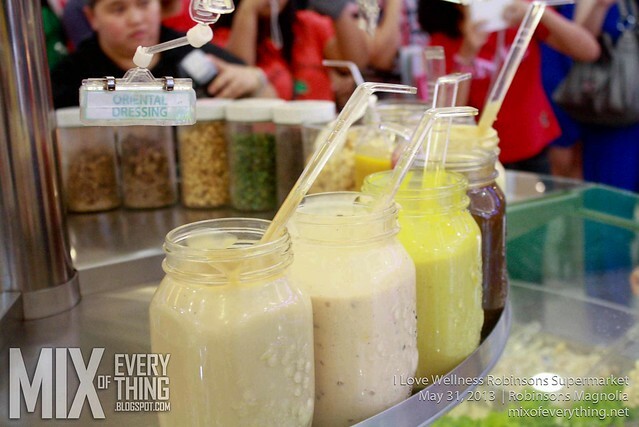 He admits that this is one of his favorite stops every weekend or whenever convenient for him. 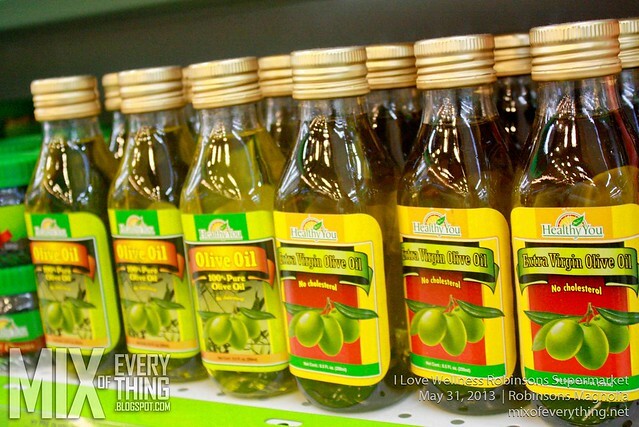 He shares that he lives near the Robinsons Manila branch so it was really convenient for him. 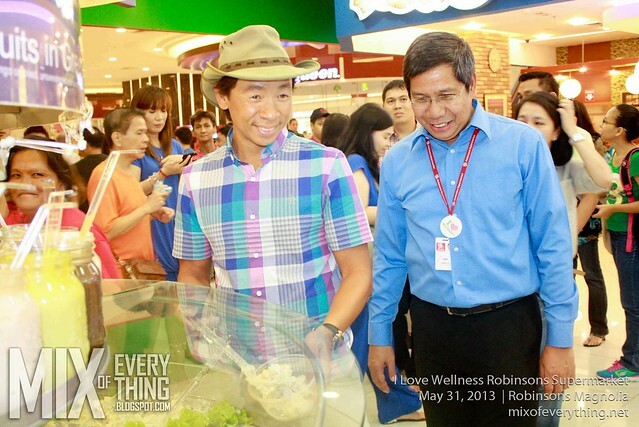 Being the Wellness Ambassador is really something for Kim as he lives and breathes wellness. 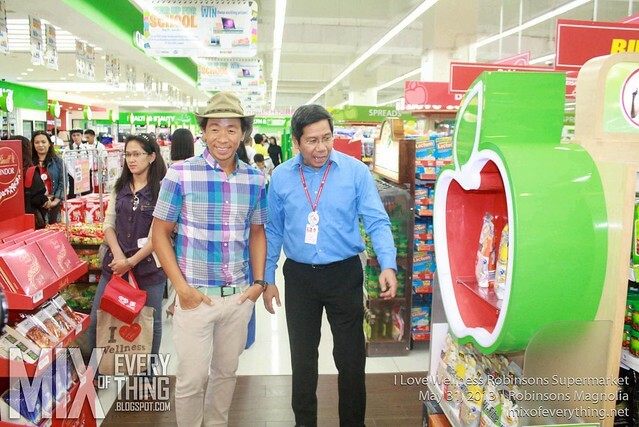 The "I Love Wellness campaign ins an initiative of Robinsons Supermarket that is different from other in the industry. 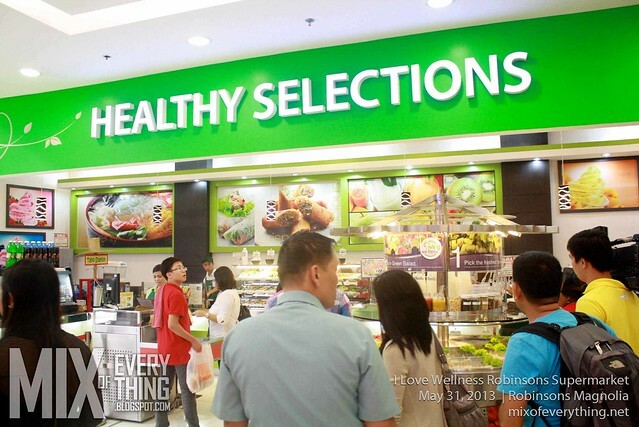 The supermarket giant has put up a Health and Wellness section of their supermarket which has products that have health benefits. 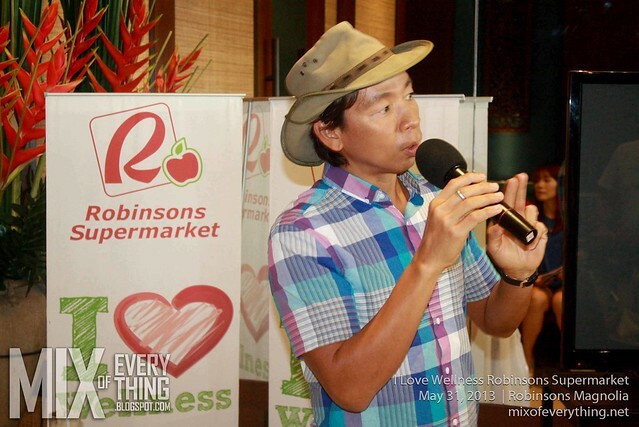 Jody Gadia who is the General Manager of Robinsons Supermarket says, "We are aware of the customers' need for alternative healthy choices and shopping convenience; thus we want to establish our position as a destination supermarket where customers go to for all things they need for health and wellness,"
Jody Gadia also shared that Robinsons Supermarket will intensify their I LOVE WELLNESS campaign with activities within store premises such as free bone and dental checkups, skin and hair analysis and zumba classes, BMI reading, cholesterol tests, among many other wellness progeams that promote a completely healthy lifestyle. 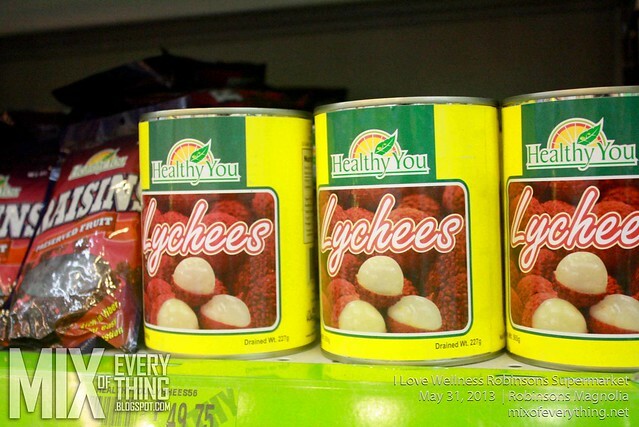 We did rounds at the Supermarket of Robinsons Magnolia with Kim. 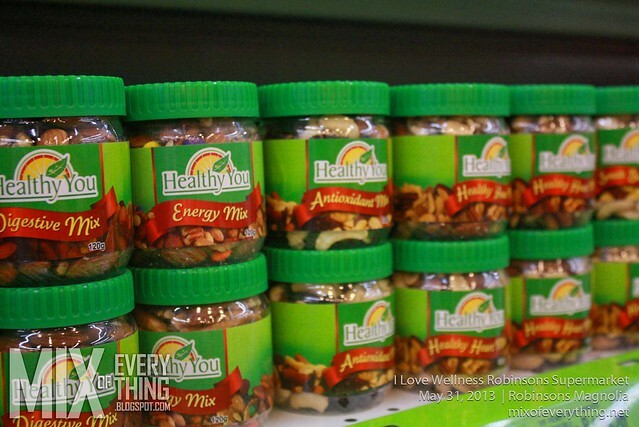 As you enter you can immediately see the big Healthy Selections sign. 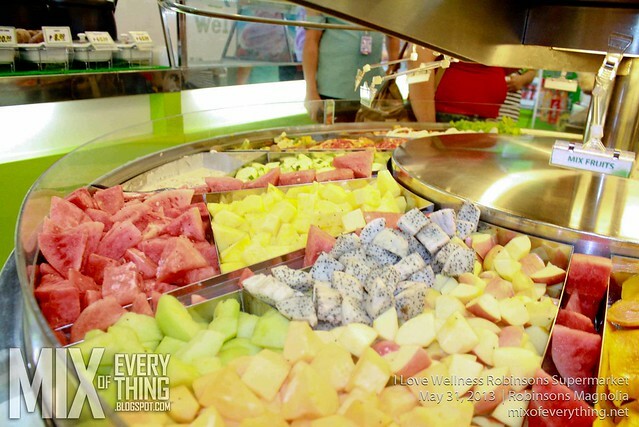 Fresh fruits and salads ready for your picking. 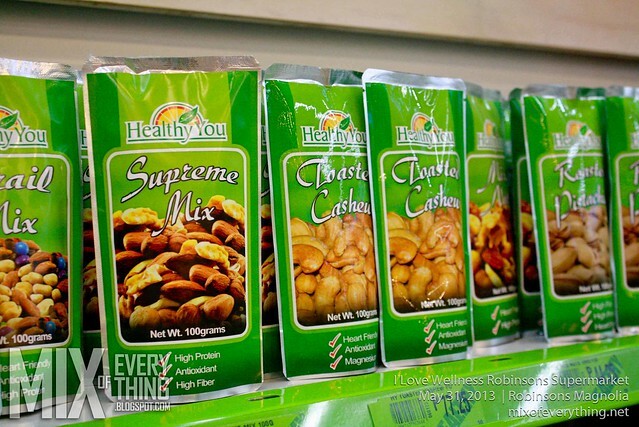 Rob Supermarket also has their own brand of healthy selection, Healthy You. Check out some of the selections below. 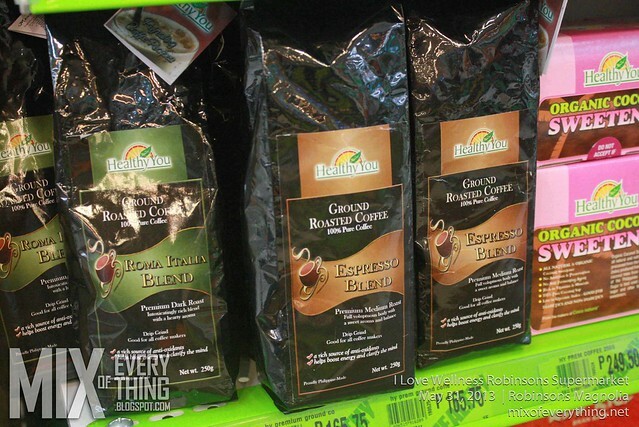 Healthy food choice all in one area of the supermarket, now that's genius! 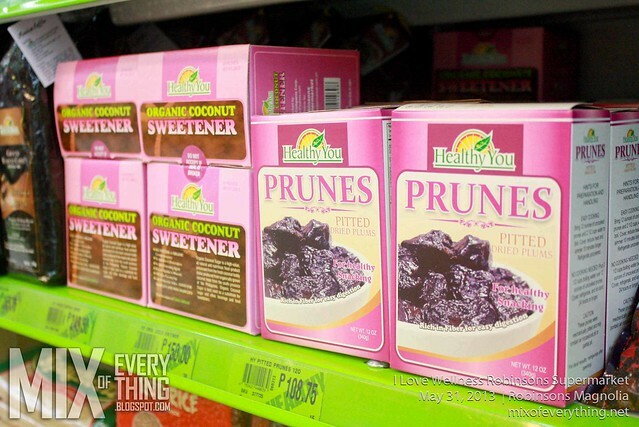 :) So if you want to start living healthy, EAT healthy. 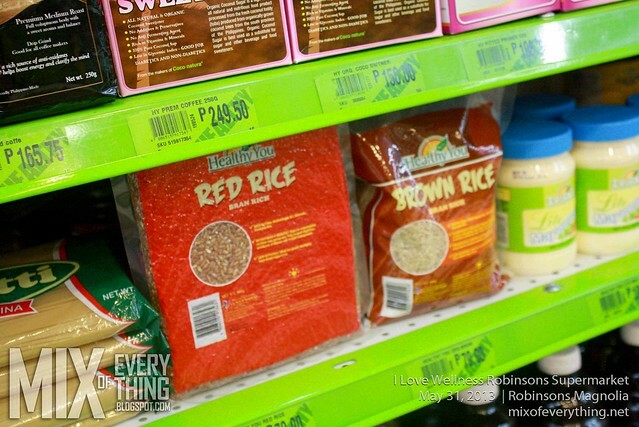 Robinsons Supermarket is here for your needs.